If you love campsites but hate crowds, this selection of the smallest campsites in the country is bound to be up your street. Every one of these tiny campsites has just a handful of tent pitches and is around and acre in size (most are less), so you can be sure of a small-scale camping experience. If you like your camping, small, homely and personal, these tiny campsites will be right for you. Finding this exclusive Devon spot is like making it on to the best VIP guest list in town. 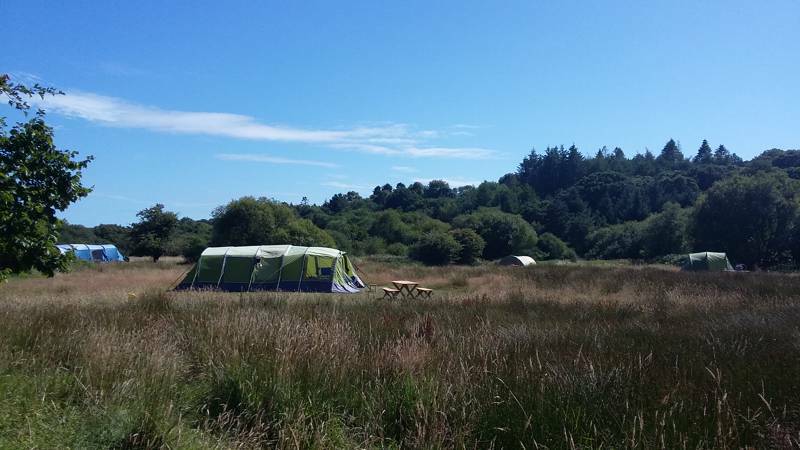 Back-to-basics camping near Scotland’s wildly beautiful south-west coast. Where the end of the road is the start of your adventure. 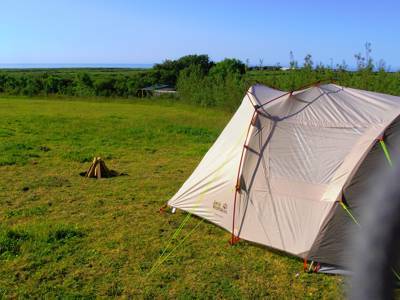 Can't decide whether you prefer wood camping or field? Then make your mind up at this site which offers you both. A no-frills, tent-only campsite with campfires on a working Norfolk farm. The views over the Chew Valley are worth admission alone, but with first-rate facilities and the friendliest of owners, Nettwood ticks all boxes. A tiny garden campsite with bags of charm. A lovely, private dingly dell – with the added bonus that you can hire the whole place for even more privacy! 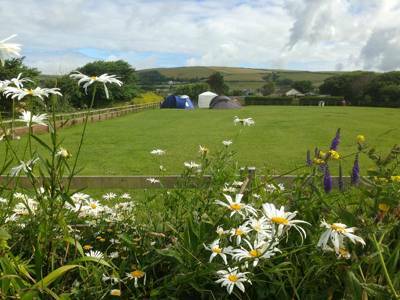 Traditional and petite camping by the seaside, with seal trips, beaches and boating just a stone's throw away. A tiny, flat, rural campsite on a Gloucestershire farm. A cliff-top, Yorkshire paradise for bird lovers. 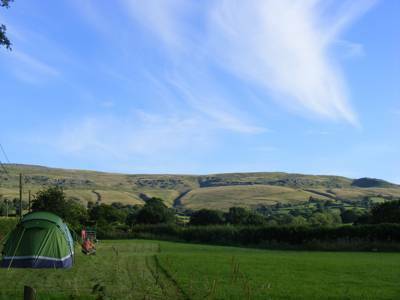 If it's epic scenery that you're after, then look no further than this tiny, view-tastic campsite facing towards the distant mountains of the Peak District. A tiny, remote, National Trust-owned campsite with heaps of history and a beautiful South Downs setting. Three cheers for whoever it was at the Environment Agency who thought it would be a good idea to use land at certain Thames locks for camping. A tiny camping gem, just 3⁄5 acre in size. A tiny camping gem, just3⁄5 acre in size. Who ate all the pies? We did. 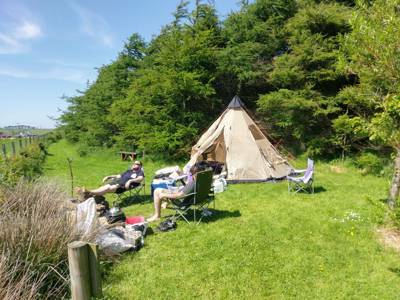 In 2010 the publishers behind the Cool Camping guidebooks teamed up with Guardian travel writer and keen camper Dixe Wills to showcase the best tiny campsites across the UK. From hidden quarries and little orchards, to pub gardens and river islands, Dixe personally picked out his favourite 75 campsites in Britain. A second edition followed and, later, with AA Publishing, Dixe published a third edition of the title, bumping the number up to 80 perfect little places to pitch. On this page you'll find a few of Cool Camping's own picks of the very best tiny campsites around. Many are from Dixe's original guidebook, from the likes of super-small seaside retreats in Cornwall to a tiny campsite on the brow of a hill in Northern Scotland, while a handful are newer small campsites that we've come across on our travels and added to the collection. 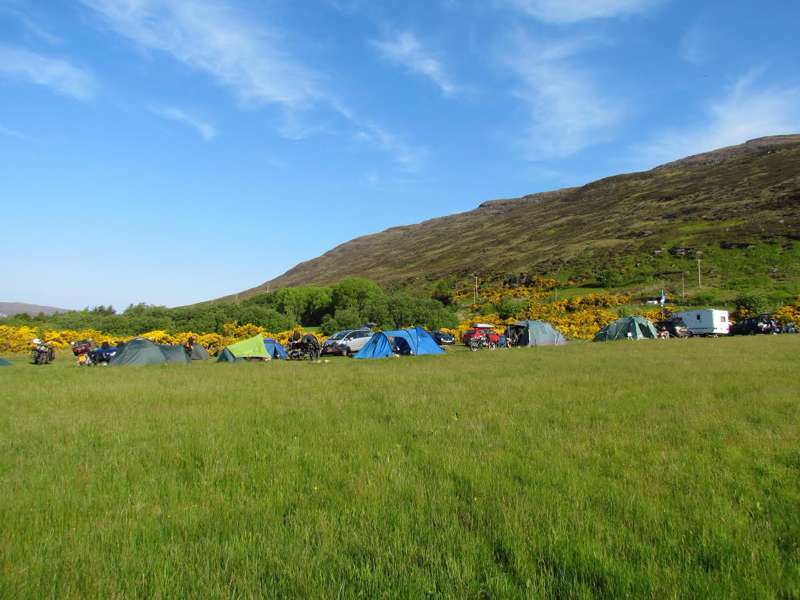 The main tiny campsites mantra remains true, however: Every campsite has just a handful of camping pitches and all have a camping space that is under an acre in size. So, if you like your campsites on the small-side this collection should be right up your street. Why choose a tiny campsite? We all love space, freedom, room to run around, fling a frisbee, cut loose and run wild. So why would you actively choose a tiny campsite? Well, to true camping aficionados, the benefits of a tiny campsite are endless. Camping on a smaller campsite lets you really get away from the crowds, it ensures your nearest neighbours are pheasants, hares, horses, deer and dragonflies, not heaps of other campers and strings of static campervans. 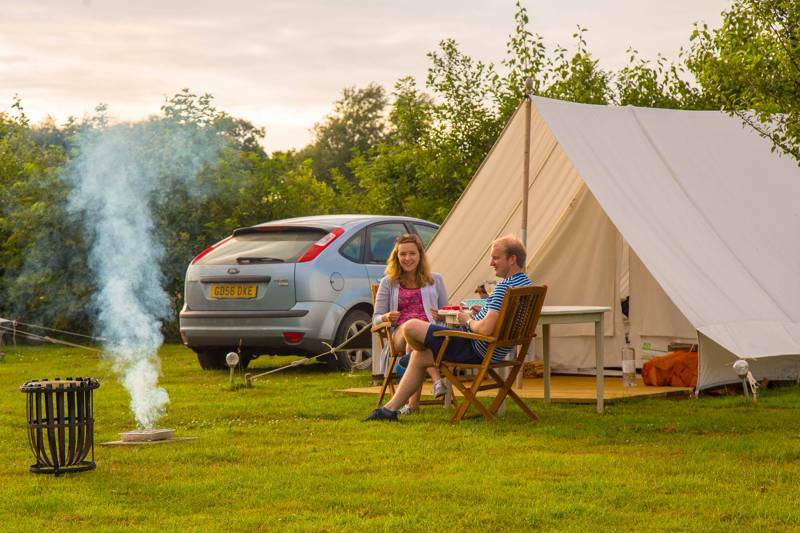 Smaller campsites generally have a more homely personal feel; you'll find yourself chatting directly to the land-owner and founder of the campsite, rather than a member of staff or a campsite warden. This means there's a real passion to be discovered at small campsites – owners that love what they do and love the local area and simply want to share it with you. This makes tiny campsites personal campsites and that's the sort of place that we simply love to pitch our tent. Throw in the fact that fewer campers makes a campsite far quieter and less hectic and you'll realise you're on to a real winner. 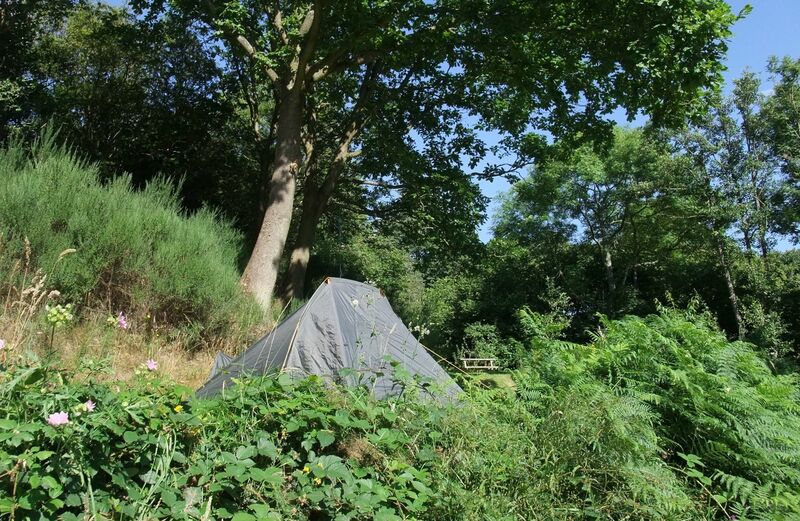 For that secluded, hidden feel, too, a tiny campsite is always best, especially those on the list that are in country house gardens, tucked behind a pub or lost down country lanes that caravans and motorhomes would never get down. When it comes to campsites, bigger isn't always better and, as Dixe Wills said in the original Tiny Campsites book, big isn't clever.